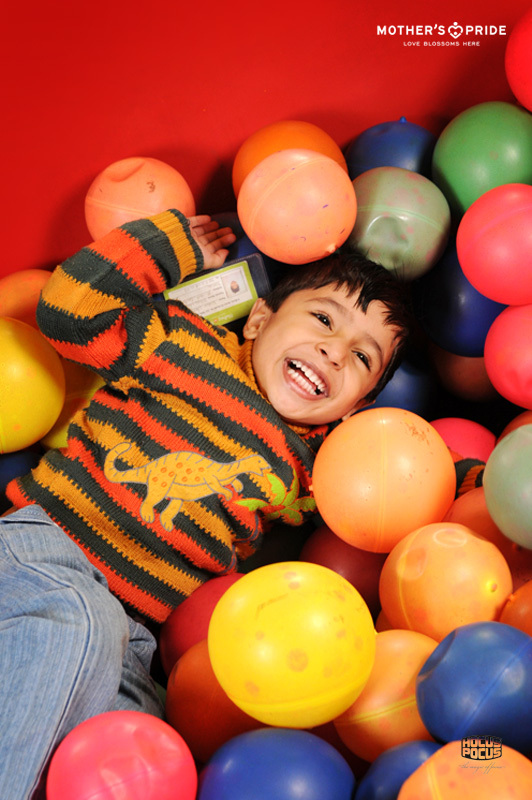 Loads and loads of colourful balls, friends and hours of fun – that’s the ball pool for our Prideens. It’s a special, colourful place that helps children develop strength, flexibility, confidence and gross motor skills. 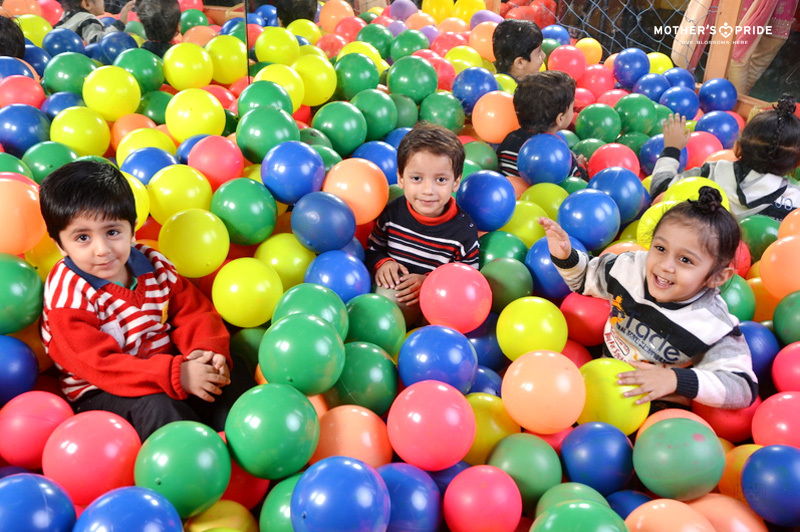 Children love playing in ball pools with their friends and classmates and creating their own unique games. 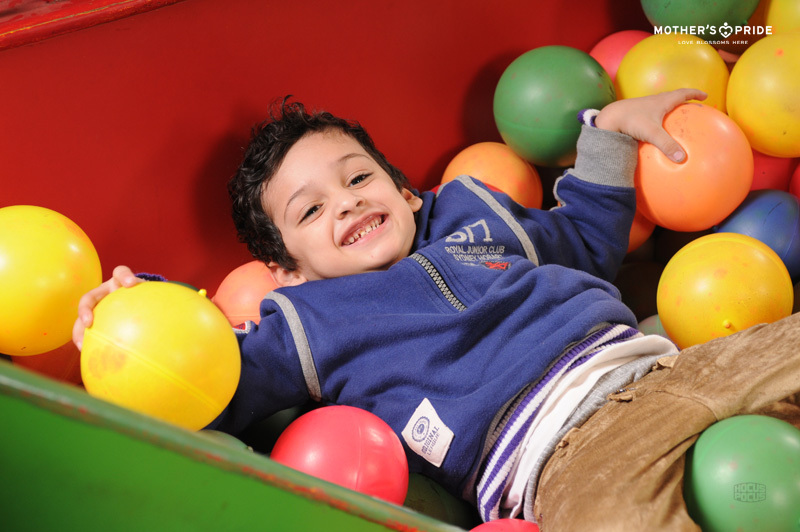 Regular ball pool games are organized for our adorable darlings. 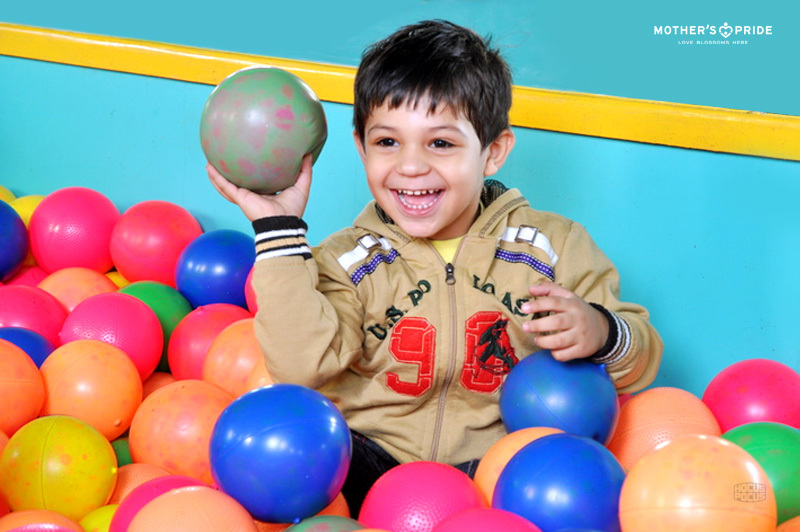 Through a range of activities, children are introduced to the world of shapes and colours. 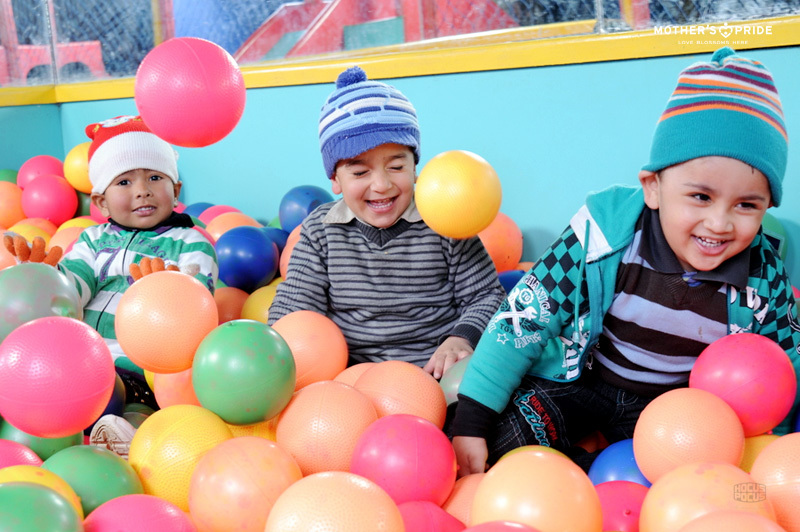 Ball pools also enhance their understanding of the world around them and let them explore their playful side.